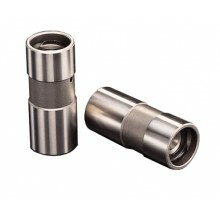 2901-12 Comp solid lifters with EDM oil hole in the face for superior cam and lifter lubrication. 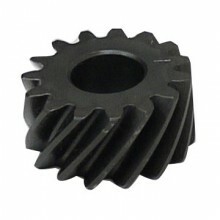 60062 15 Tooth oil pump drive gear. All of our new Chrysler Hemi 6 camshafts MUST use a 15 tooth oil pump gear to mesh properly with the cam. 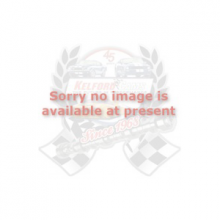 CS6265 Chrysler Hemi 6, multi-keyway adjustable, double row timing chain and gear set. 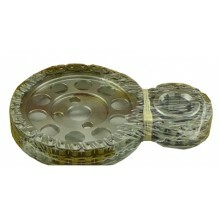 Made by Rollmaster.